Span Resort & Spa offers a unique service to its visitors. It offers relaxing and comfortable stay to its visitors situated on the Kullu-Manali road at the distance of just 14km from Manali. The gushing sound of River Beas and snow-clad White Mountains alongwith greenery all around adds calmness into the environment. It is great place to stay. Snow Touch resort is great choice to stay at Manali. They offer awesome food and beautiful scenic view of mountains situated at a distance of just 18 k away from the city. The Manali Inn is situated at a distance if 2.6km from Tibetan Monastery in Manali. The Manali Inn Offers modern facilities like beautiful wooden furnishing, free Wi-Fi facilities. It offers unique fine dining experience to all its visitors and also features restaurant serving International cuisines. Golden Tulip Manali is situated on the bank of river Manalsu in the backdrop of snow clad mountains with deodar forests it seems to be perfect place straight out of heaven. They offer large spacious rooms with friendly and prompt service. Sandhya Resort & Spa offers modern chic service to its customers. The resort has fine wood furnishing with large balconies to admire the scenic views all around. Overall it’s a nice place to stay. Himalayan resort & Spa offers unique experience to its visitors with castle like architecture gives a feel of Victorian era. It has beautiful decorated rooms that make it cozy and comfortable for its visitors. Snow Valley Resort has a very approachable location. 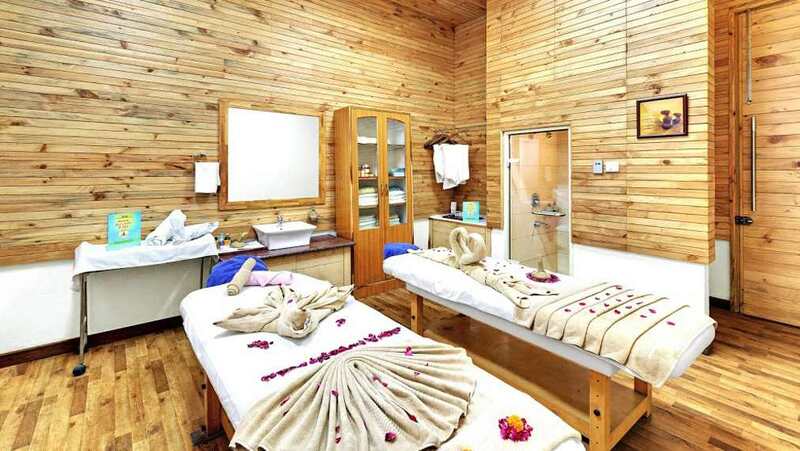 It is situated just at the distance of 2km from the Manali bus stand. It offers sunny location and broad day sunlight enters every spacious room it has to offer. It is a great place to stay. Apple Country Resort is surrounded by lush green Apple Orchards set up in the backdrop Himalayas. It is a comfortable and cozy place to stay. Citrus Manali Resort is located along river Beas in the midst of mountains. It offers peaceful and relaxing stay to its visitors. The Himalayan Manali is a fantastic place to stay in Manali that offers cozy and comfortable stay to its visitors surrounded by lush green Apple and Cherry orchards.